to God than any other book. Not one of Mormonism's unique teachings is found in the Book of Mormon only Creedal theology can be found. That's why Mormons are guilty of putting lipstick on a pig. 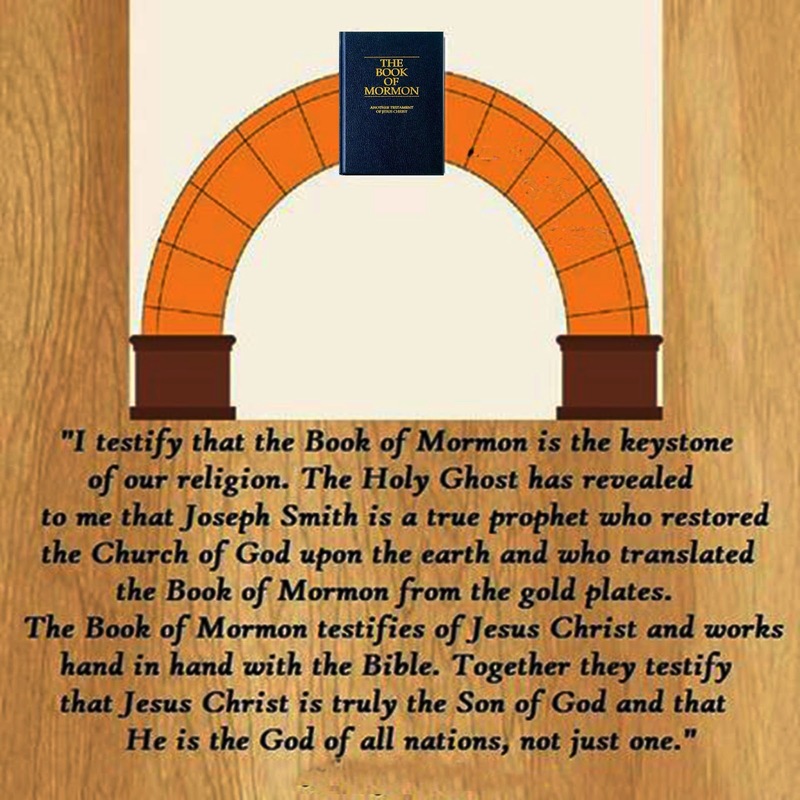 "The Prophet Joseph Smith said, "I told the brethren that the Book of Mormon was the most correct of any book on earth, and the keystone of our religion, and a man would get nearer to God by abiding by its precepts, than by any other book" (T. of P.J.S., p. 194). He also said, "Take away the Book of Mormon and the revelations, and where is our religion? We have none" (Ibid., p. 71). 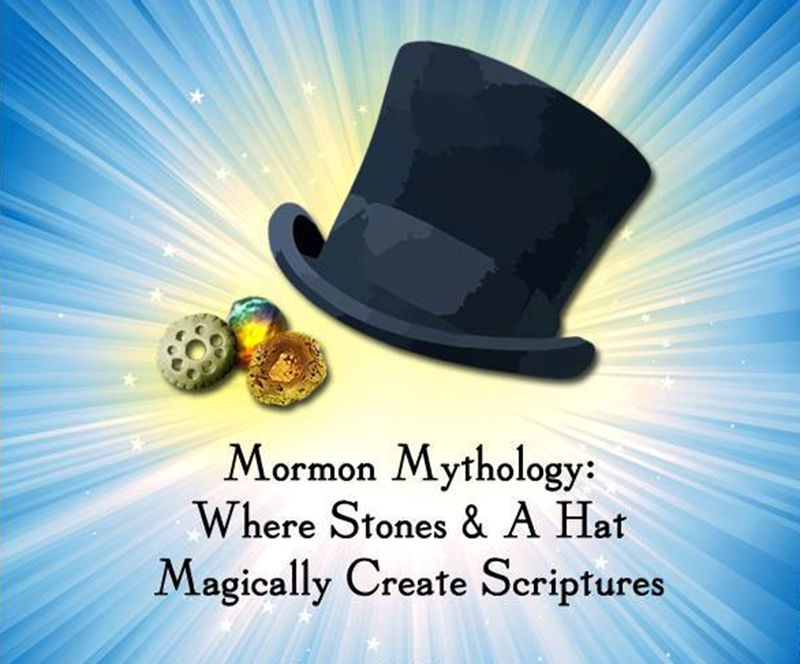 But, Smith's successor, LDS Prophet Brigham Young, said, "There is the New Testament; you may leave out the Book of Mormon and the Book of Doctrine and Covenants, and follow the precepts of that book faithfully, and I will warrant you to arrive at salvation" (J. of D., Vol. I, p. 244). This is another example of LDS prophetic inconsistency. LDS Apostle Orson Pratt wrote a series of questions and answers in which he said, "Q. 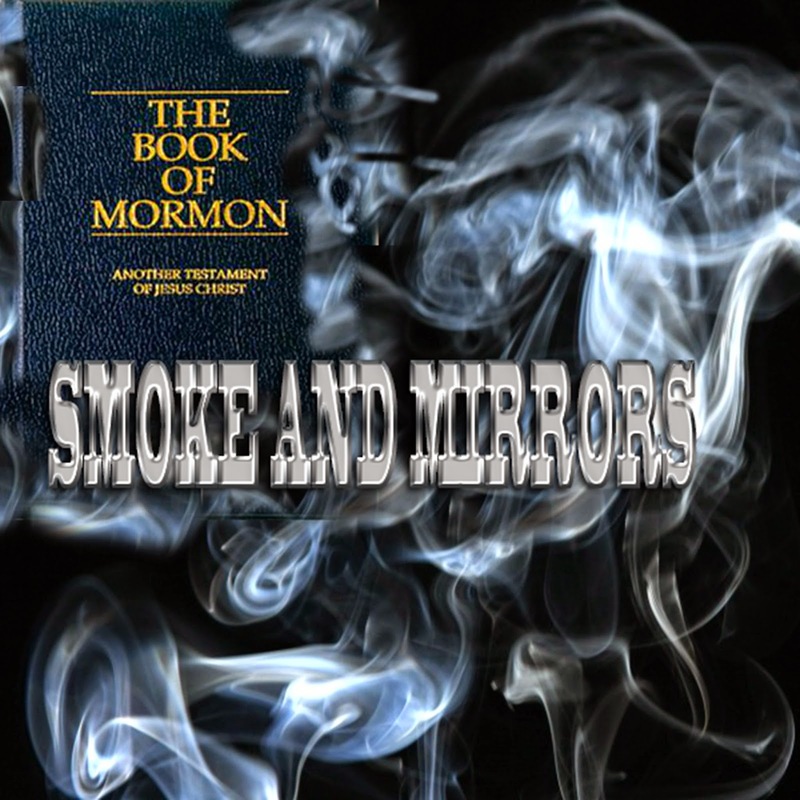 What will be the consequences if they (the United States) do not embrace the Book of Mormon as a divine revelation? A. They will be destroyed from the land and sent down to hell, like all other generations who have rejected a divine message" (The Seer, p. 215). The United States still has not embraced the B. of M. after more than 150 years, but they have not been destroyed either! Pratt also said, "Before this [the B. of M.] was offered to the world, the Lord confirmed it by opening the heavens in broad daylight, and sending down an holy angel, who descended in the presence of four individuals, three besides Mr. Smith, and the angel took the plates, and turned them over leaf after leaf, while, at the same time, the voice of the Lord out of the heavens told them it had been translated correctly, commanding them to send forth their testimony to all nations, Kingdoms, tongues, and people" (J. of D., Vol. II, p. 293). 21. Not everything you'll need to know concerning salvation will be recorded in the Bible but there will be additional scriptures (Mormon Doctrine p. 83)"
22. Jesus was Married and Practiced polygamy (Journal of Discourses, vol. 2, p.210). (Journal of Discourses, vol.2, p.82). (Journal of Discourses, vol.4, p.259). The sacrifice of animals will be done to complete the restoration when the temple spoken of is built; at the beginning of the millennium, or in the restoration, blood sacrifices will be performed long enough to complete the fulness of the restoration in this dispensation. Afterwards sacrifice will be of some other character. 3 Nephi 9:19 Jesus was supposed to have said: "And ye shall offer up unto me no more the shedding of blood; yea, your sacrifices and your burnt offerings shall be done away, for I will accept none of your sacrifices and your burnt offerings." 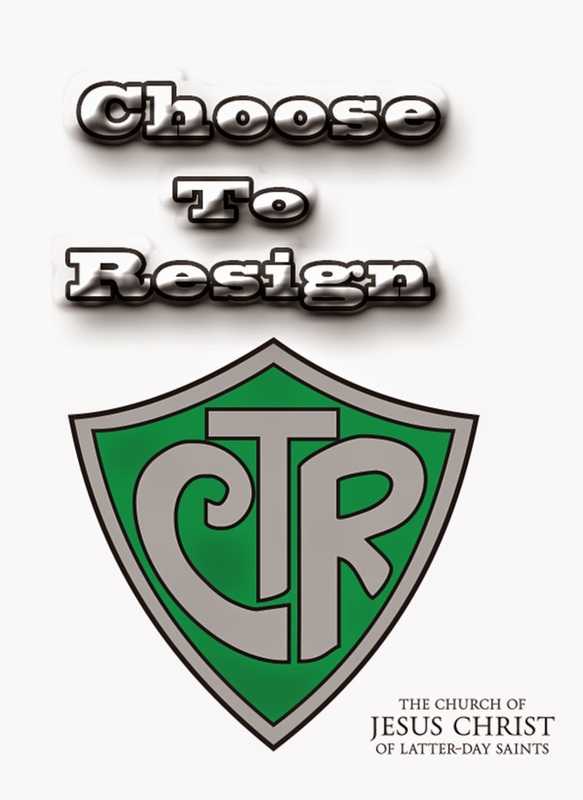 The Church of Jesus Christ of latter-day Saints does not view the atonement of Christ in the biblical and historical Christian manner. 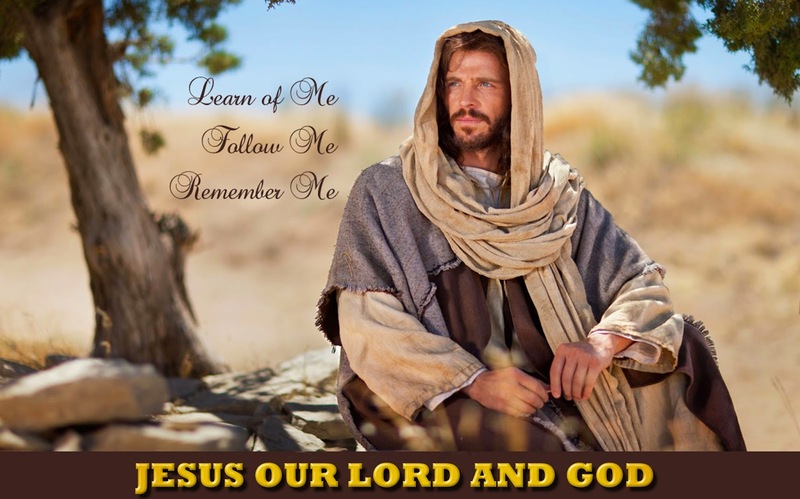 Instead of the atonement occurring on the cross, Mormonism teaches that the atonement occurred primarily in the Garden of Gethsemane when Jesus shed His blood. Please consider the following quotes from a BYU professor and the Mormon apostle Bruce McConkie. •BYU professor Robert J. Matthews, who on page 282 of his book, A Bible! A Bible!, wrote, "It was in Gethsemane, on the slopes of the Mount of Olives, that Jesus made his perfect atonement by the shedding of his blood-more so than on the cross." Jacob 4:9 For behold, by the power of his a word man came upon the face of the earth, which earth was created by the power of his word. Wherefore, if God being able to speak and the world was, and to speak and man was created, O then, why not able to command the dearth, or the workmanship of his hands upon the face of it, according to his will and pleasure? 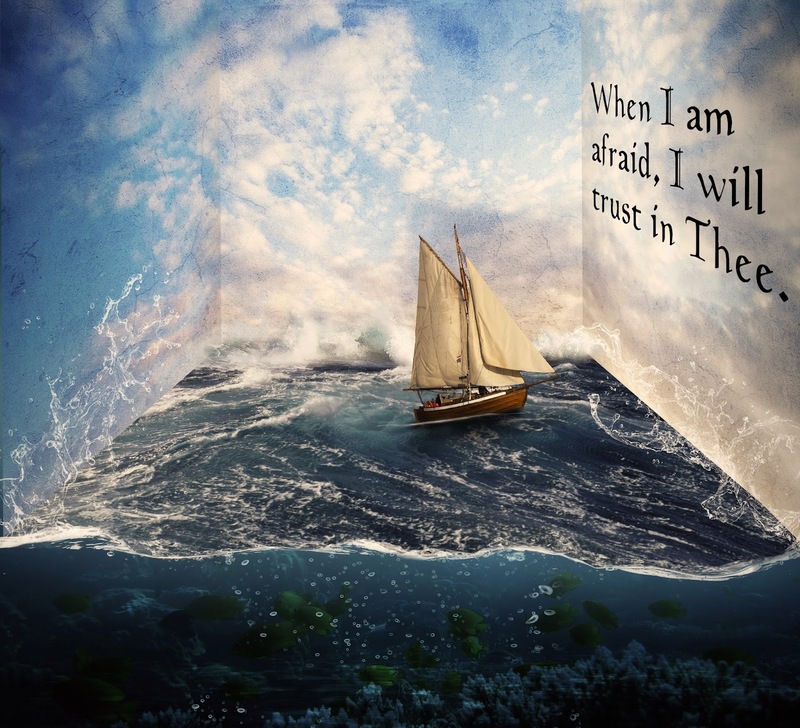 Psalm 33:9: For he spoke, and it came to be; he commanded, and it stood firm. LDS Apostle John Widtsoe declared, "In the Church of Jesus Christ of Latter-day Saints, there is no hell. All will find a measure of salvation" (E. & R., p. 216). 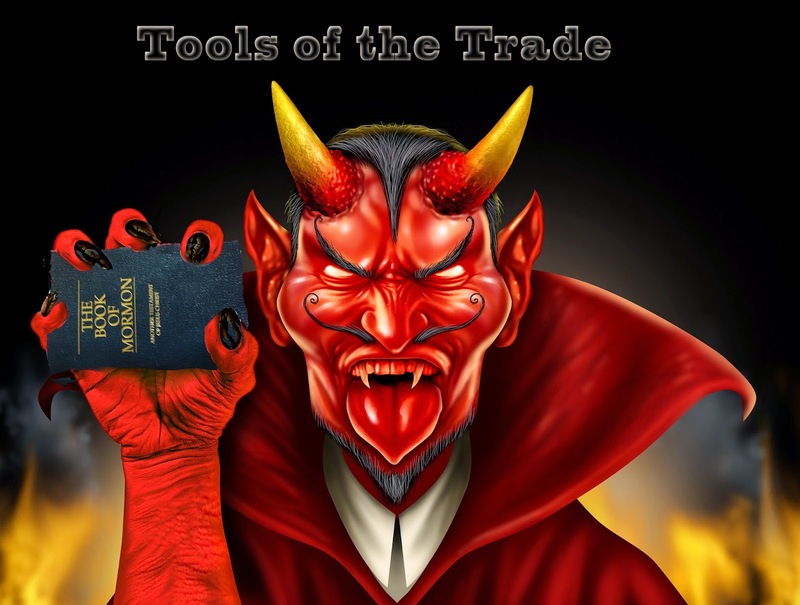 Yet, the B. of M. says, "The devil cheateth their souls, and leadeth them away carefully down to hell and behold others he flattereth away, and telleth them there is no hell" (II Nephi 28:21-22). Thus, the B. of M. explains where Mormonism got its doctrine of no hell! The B. of M. also says, "If ye have procrastinated the day of your repentance even until death, behold, ye have become subjected to the spirit of the devil, and he doth seal you his; therefore, the Spirit of the Lord hath withdrawn from you and hath no place in you, and the devil hath all power over you; and this is the final state of the wicked" (Alma 34:35). •Mormon Apostle Bruce McConkie, stated, "Where and under what circumstances was the atoning sacrifice of the Son of God made? Was it on the Cross of Calvary or in the Garden of Gethsemane? It is to the Cross of Christ that most Christians look when centering their attention upon the infinite and eternal atonement. And certainly the sacrifice of our Lord was completed when he was lifted up by men; also, that part of his life and suffering is more dramatic and, perhaps, more soul stirring. But in reality the pain and suffering, the triumph and grandeur, of the atonement took place primarily in Gethsemane," (Doctrinal New Testament Commentary, vol. 1, p. 774). Mormon Apostle LeGrand Richards stated, "We appeal to the Bible to prove that the truths received through the restoration of the gospel are in accord with its teachings." (A Marvelous Work And A Wonder, 1976, page 1) Apostle Bruce R. McConkie said the following. 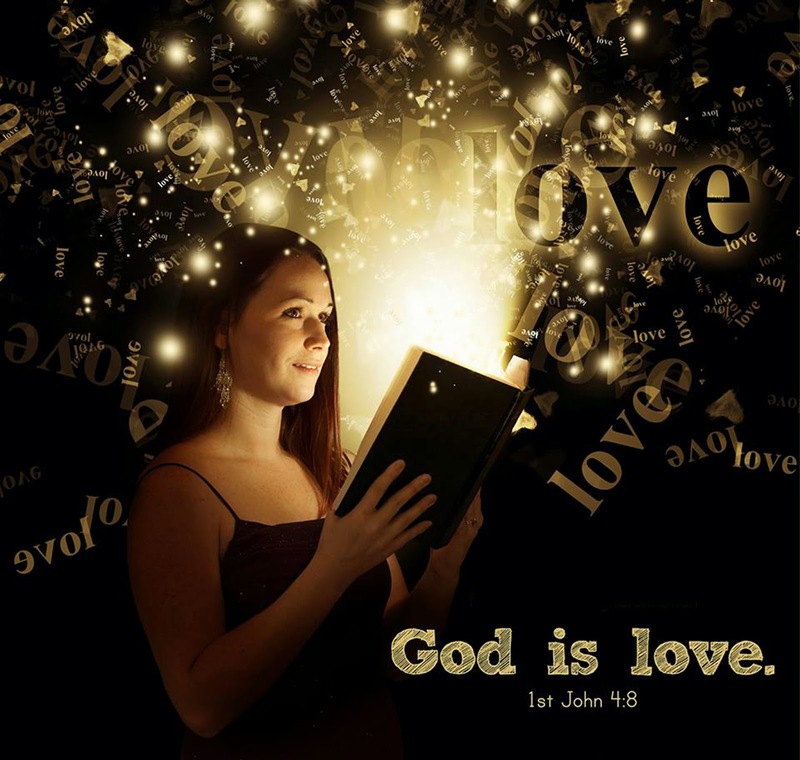 The mistranslation of the Bible is suggested in the eighth Article of Faith. Talmage explains, "There will be, there can be, no absolutely reliable translation of these or other scriptures unless it be effected through the gift of translation, as one of the endowments of the Holy Ghost... Let the Bible then be read reverently and with prayerful care, the reader ever seeking the light of the Spirit that he may discern between truth and the errors of men" (A. of F., p. 237). Joseph Fielding Smith, the tenth Prophet of Mormonism also said: "There is not one principle pertaining to the salvation of men that is so clearly stated in the Bible, as it has come down to us, that men do not stumble over — not one thing. There is not one principle they can be united on that has been so clearly stated that they do not find their interpretations of it conflicting" (D. of S., Vol. I, p. 278). Joseph Smith also declared, "Ignorant translators, careless transcribers, or designing and corrupt priests have committed many errors" (T. of P.J.S., p. 327). 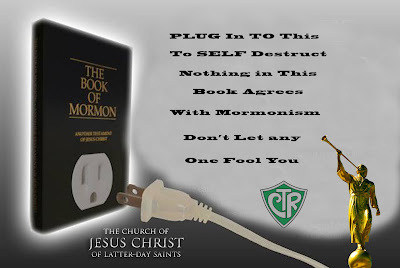 And LDS Apostle Mark E. Peterson said, "Many insertions were made, some of them 'slanted' for selfish purposes, while at times deliberate falsifications and fabrications were perpetrated" (As Translated Correctly, p. 4). In addition to this charge of an unreliable translation, Mormon leaders say that important doctrine as well as whole books have been deleted or added by corrupt men. Joseph Smith declared, "Upon my return from Amhurst Conference, I resumed the translation of the Scriptures. From sundry revelations which had been received, it was apparent that many important points touching the salvation of men, had been taken from the Bible or lost before it was compiled" (T. of P.J.S., pp. 9-11). The B. of M. also says, "Many of the Gentiles shall say: A Bible! A Bible! We have got a Bible, and there cannot be any more Bible... Thou fool, that shall say a Bible, we have got a Bible and we need no more Bible. Have ye obtained a Bible save it were by the Jews?" (II Nephi 29:3,6). Notice that only "fools" trust in the Bible alone! 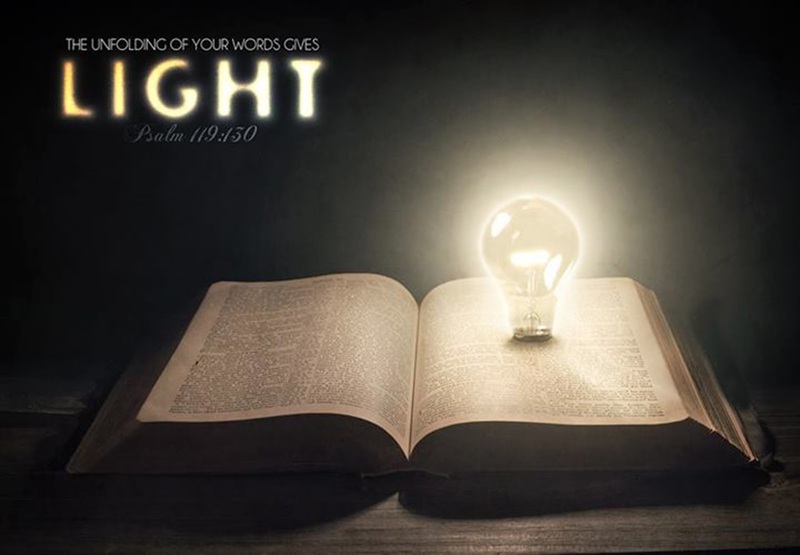 Verse 10 of the same passage goes on to say, "Wherefore, because ye have a Bible ye need not suppose it contains all my words; neither need ye suppose that I have not caused more to be written." The B. of M. declared that more revelation was needed and thus made way for its own existence!